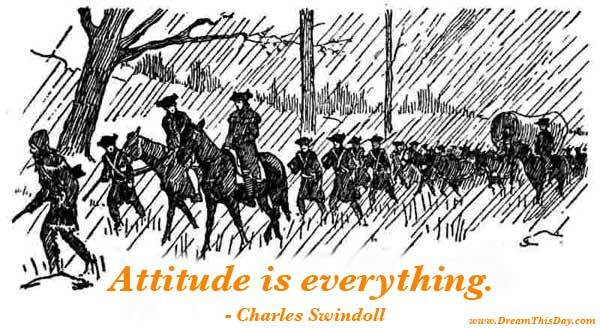 Let these quotes help you to keep a positive attitude and think positive. Finding that single quote to fit your own situation could make a huge difference in staying positive. I also have an entire website devoted to Positive Quotes. I am a passionate Observer of Life. I see the events, feel the emotions, and recognize the difference. I Fly Life on Free Wings, and Sing to its Glory. Thank you for visiting these Positive Attitude Quotes and Positive Thinking Quotes. See more Positive Quotes, Motivational Quotes and Quotes about Life.